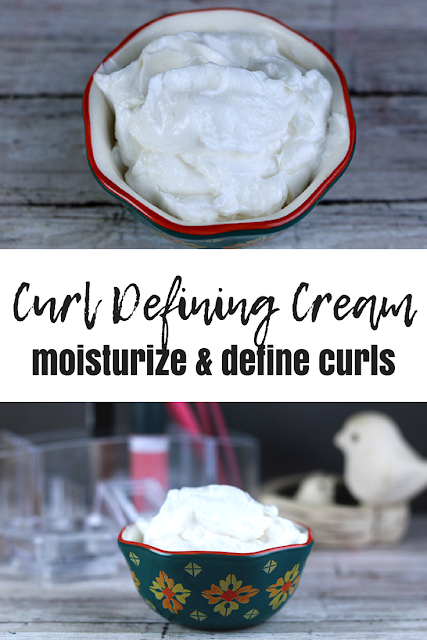 This easy curl defining cream recipe moisturizes your hair while defining curls with just three ingredients. When I was a kid, I had thin straight hair. It was so thin that I couldn't wear the hair clips that I so desperately wanted to wear because I didn't have enough hair to hold them in place. I also remember being so upset that my hair was so straight because I wanted curls. By the time I was a teenager, my hair was so thick that I couldn't wear clips because they just couldn't hold enough of my hair to even be worth it. It was a little wavy but manageable. By the time I graduated college, I had thick curly hair. Now I have my hair cut in an inverted bob and usually straighten it. If I'm lazy...I mean if I don't have a lot of time, then I have to curl it because drying it and straightening it is a time consuming chore. When I curl my hair, I want to keep my curls intact without making my hair stiff. Crunchy hair isn't my thing at all. 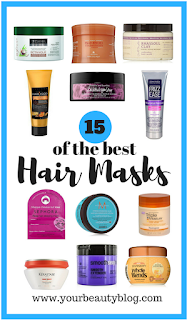 I've tried many products to keep my curls in check, but most of them made my hair stiff. So I made my own with carefully selected ingredients. This curl defining cream recipe uses just three ingredients: aloe vera gel, shea butter, and coconut oil. Aloe vera gel is wonderful for your hair. It helps condition your hair without making it greasy and helps boost shine. It also works as a natural hair gel, which is what gives your curl definition. Shea butter is very moisturizing. 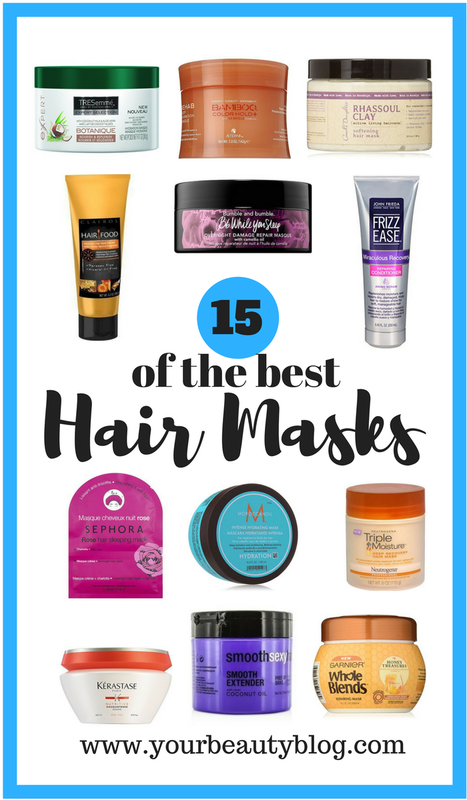 Curly hair tends to be dry, so this helps add moisture for better looking, less frizzy hair. It's not oily, so it won't make your hair overly oily. Coconut oil, however, is oily. Since you mix it with the aloe and shea butter, the oil is manageable. If this is too oily for your, however, cut the coconut oil in half. Coconut oil is moisturizing and helps nourish your hair. Curly hair is prone to getting dry, so it will probably not be greasy after using coconut oil. Melt shea butter and coconut butter in a double boiler or in the microwave. If you use the microwave, heat at 30 second intervals until melted or almost melted. Add the aloe vera gel and mix well. Use on towel dried hair. Start at the top of your head and work down to your ends, making sure to coat all of your hair. Shape your curls by twisting your hair around your fingers. Let your hair air dry or use a hair dryer with a diffuser . Style as usual. You can use this every day or as needed. When I use this, my hair looks fairly decent after sleeping on it. It will need reshaped, but it's not a complete mess. If I need to go back out on day 2, I just wet my hair and reshape it. I use more curl cream as needed to tame my curls. Since I went from straight hair to curly hair, I felt like I wasn't prepared to take care of it. For several years, I just brushed it out and hoped for the best. Now I know how to take care of it to keep it looking good. Use a preshampoo oil or this DIY whipped preshampoo to moisturize without weighing down your hair. Don't wash your hair daily because this can dry it out. Embrace your second day curls. Use a dry shampoo if you need to freshen up. Start combing your hair at the bottom and work your way up. This helps prevent breakage, which can lead to frizzy hair. Always use a wide-tooth comb to comb your hair. Don't use a brush because it can cause damage. Wash your hair with cool water to close the cuticles. If you can't stand a cool shower, then at least rinse your hair with cool water to close the cuticles. Deep condition your hair at least once a week. 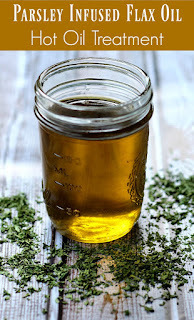 I usually use this moringa infused hot oil treatment. Switch to a satin pillowcase . Your hair will glide on it, so you'll wake up with better looking hair. Avoid heat styling as much as possible. If you do have to use a hair dryer, don't use the highest heat setting. Let your hair air dry or use a hair dryer with a diffuser. Style as usual. You can use this every day or as needed.